Wield the power of the Hero's Edge Rubber Baton! 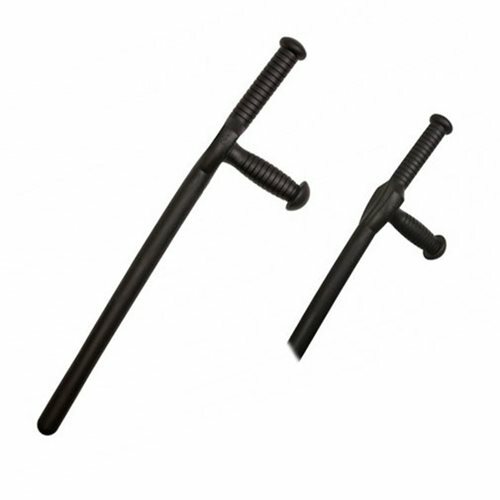 Made with flexible and durable rubber material, this baton is very detailed and a must have for any cosplay and roleplay fan! Measures about 22-inches long.